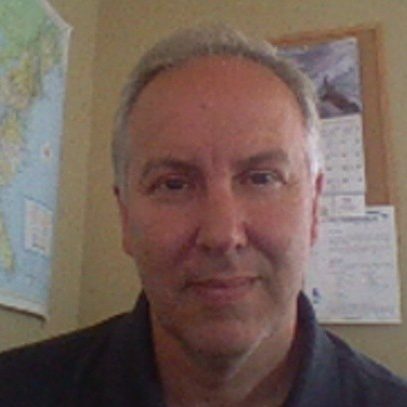 Gary Cosentino joined Vortex Consulting in 2006, bringing with him more than a decade of Oracle ERP experience. In his preceding tenure with Oracle Corporation, Gary held leadership roles in software product development and ERP consulting. During that time he successfully implemented Oracle ERP software solutions at many large, multi-national companies across supply chain, financials, and procurement verticals. He was also a member of Oracle’s Field Advisory Board. Gary has an extensive Financial Accounting background. While working at WilTel Communications (formerly Nortel Networks Communication Systems), Gary was the manager of accounting & finance, leading a team of 6 accounting and finance professionals who were responsible for all financial analysis and reporting. He also served as a regional controller at Electronic Data Systems (EDS), where he was responsible for management and accounting support to the Military Systems Strategic Business Unit. Gary’s management of both internal and external resources was critical in ensuring timely and accurate financial accounting and analysis on annual revenues of $350M and numerous high-profile U.S. military contracts. At Vortex, Gary is senior director of ERP services and leads our Oracle Services vertical. In this role, he works closely with our clients to provide solutions in Oracle ERP, including business process reengineering, applications development, and staffing. He most enjoys building long-term relationships with our clients, working to solve arising challenges and identifying quality technology resources to ensure project success. Gary is a Certified Management Accountant (CMA) and holds a Bachelor of Science in Finance degree. Gary is dedicated to his volunteer work with the Boy Scouts of America. He has been an advancement coordinator and committee member of his son’s troop for the last several years. Other hobbies include golf, running, skiing, and cheering on the Buffalo Bills.